How to start a Youth Chapter? Starting a Youth Chapter is easy, free and fun! Are you supportive of IBJ’s cause? And do you want to stop torture as an investigative tool? Are you motivated in becoming an international leader? Are you creative and willing to take risks? Do you want to meet international youth all around the world? by applying to join an existing Youth Chapter. 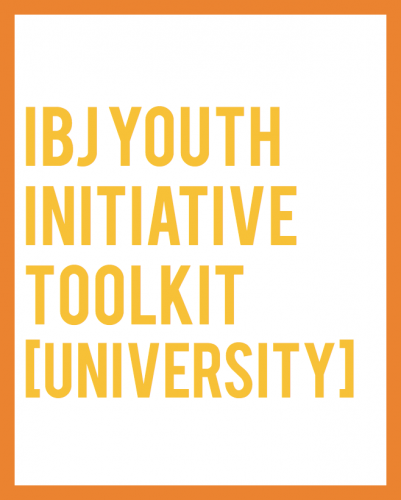 Below, you can download the IBJ Youth Initiative toolkits and our application form! 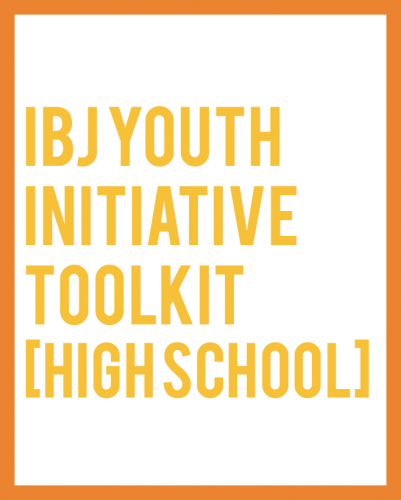 If you are interested in getting involved with IBJ through the Youth Initiative as part of an existing program at your school or university, please email us at youth@ibj.org. After completing your application, IBJ will review it and send you an email confirmation of your registration as a Justice Advocate. You will then receive supporting materials that will serve as a guide for your work as a Justice Advocate. You are expected to complete at least 3 activities, examples of which are detailed in the Toolkit. 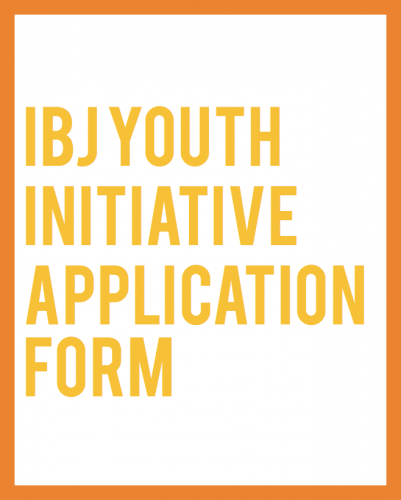 At the end of the initiative, you will submit a report detailing your program to the IBJ Youth Initiative Coordinator. IBJ will then send you a certificate of recognition, which you can add to your CV/resumé!